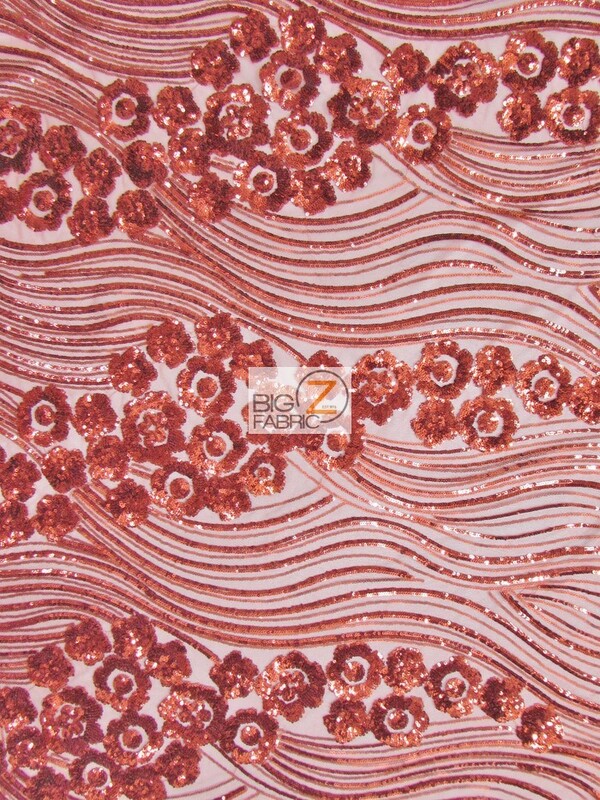 Look like a Hollywood start with our new Cosmic Hollywood Wavy Floral Sequins Fabric – this fabric is very luxurious sequins on mesh fabric perfect to make a dress, gown or any decoration. 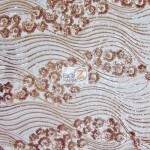 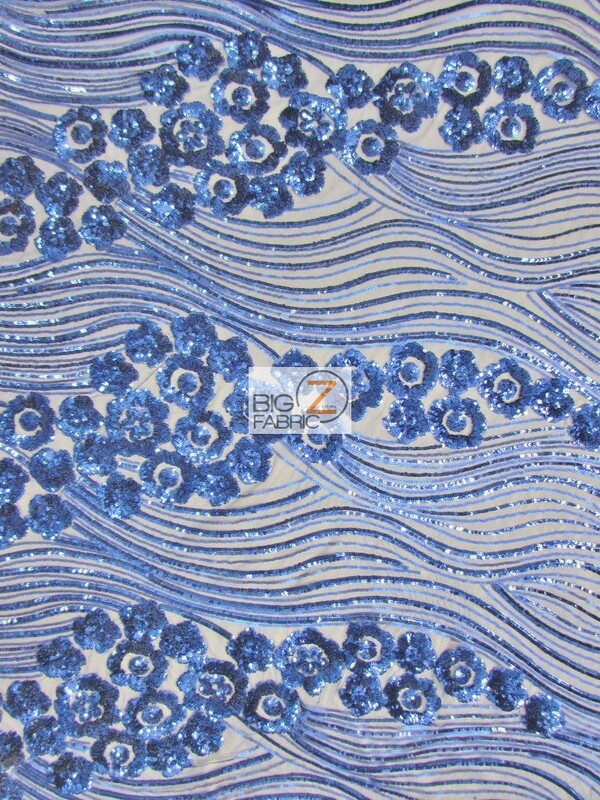 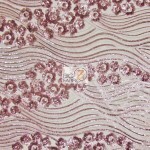 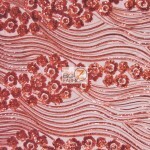 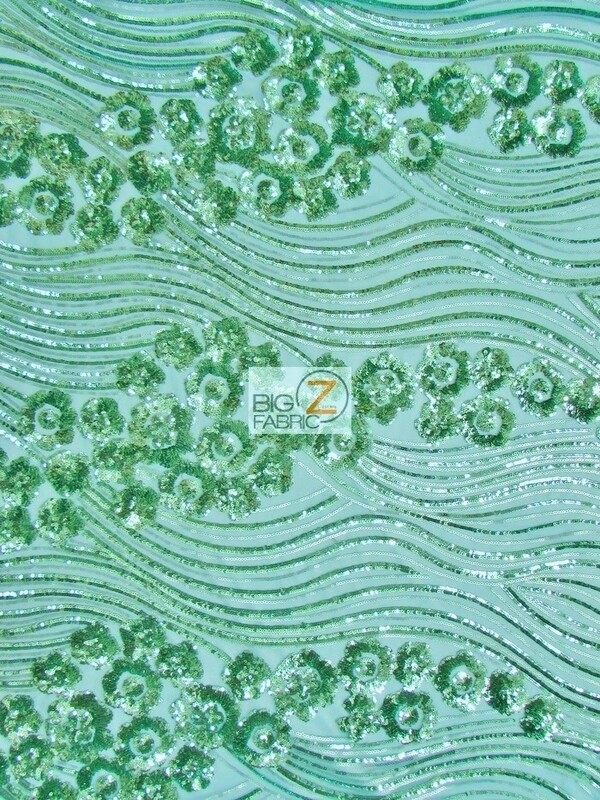 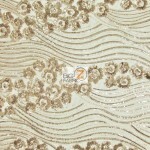 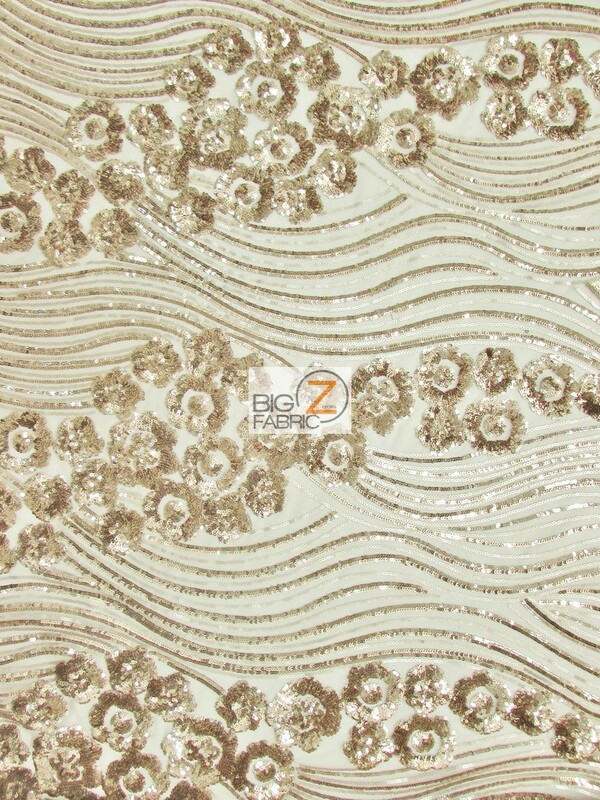 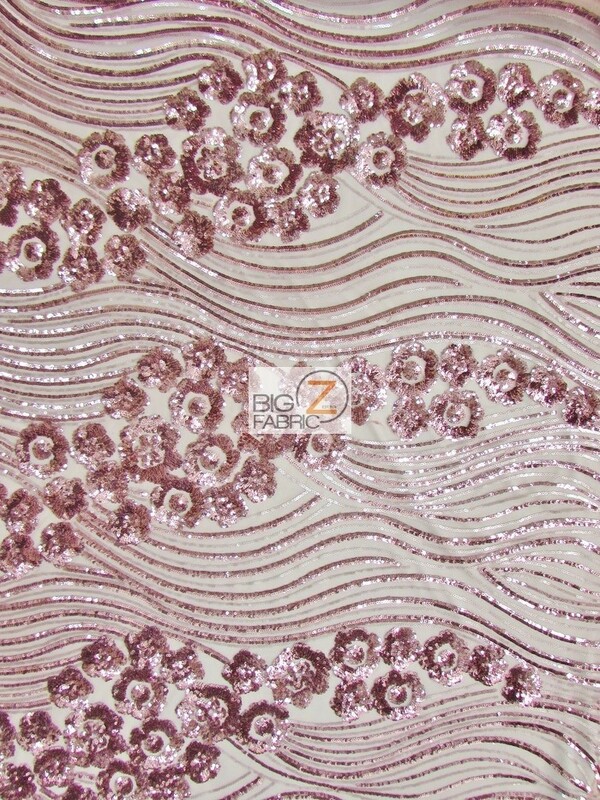 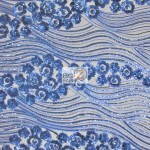 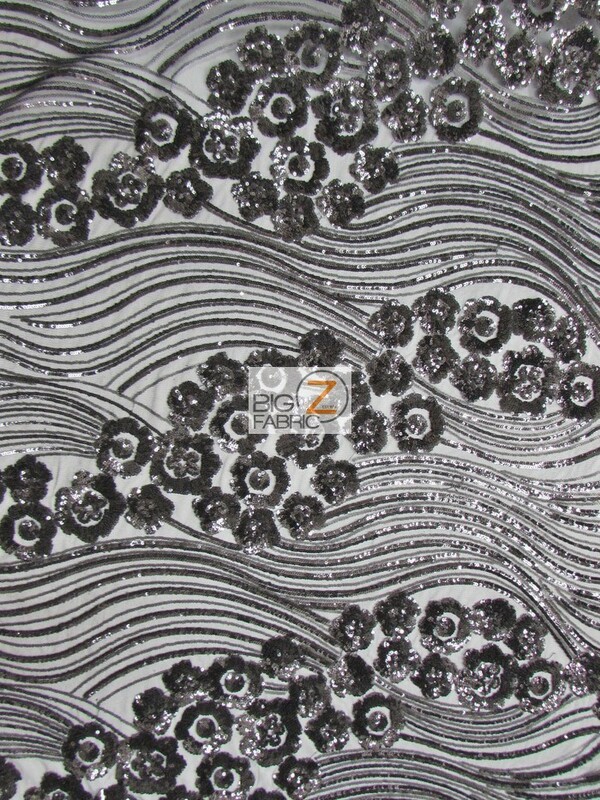 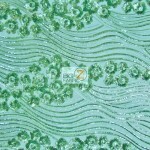 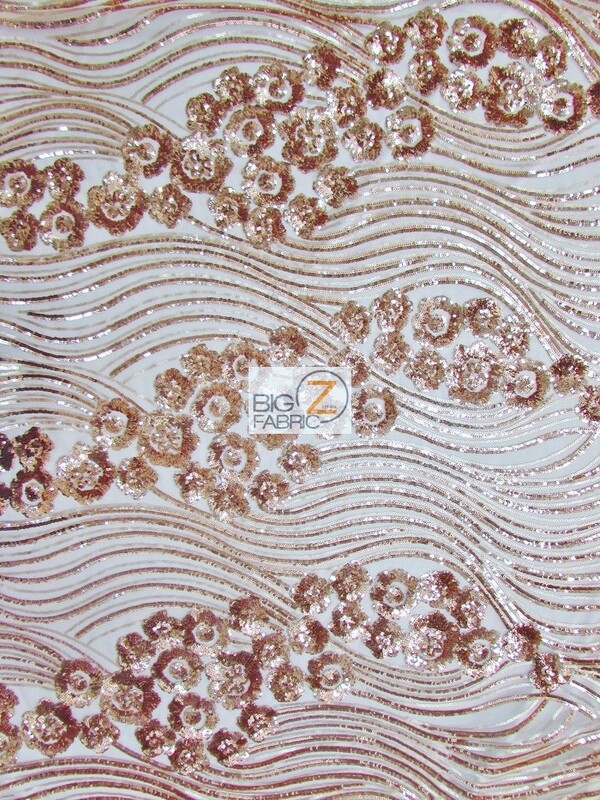 This fabric is perfect to make a glamorous red carpet dress or you can used it for wedding decorations. 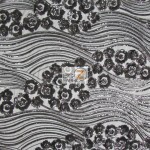 Call now to 844-BIG-Z-FAB (244-9322) for wholesale prices.